Between 1763 and 1848, revolutions took place in North America, South America, the Caribbean, Africa, and Europe. But why is it that we only seem to remember the American Revolution, the French Revolution, and the Haitian Revolution? 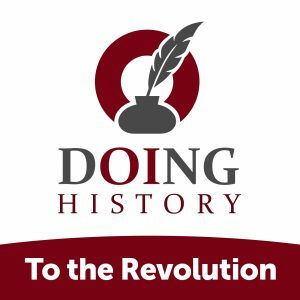 Given that the American Revolution took place before all of these other revolutions, what was its role in influencing this larger “Age of Revolutions?” Did it influence this larger period? Our exploration of what the American Revolution looked like within the larger period known as the “Age of Revolutions” continues as Janet Polasky, a professor of history at the University of New Hampshire and the author of Revolutions Without Borders: The Call of Liberty in the Atlantic World, guides us through the period to explore answers to these questions. 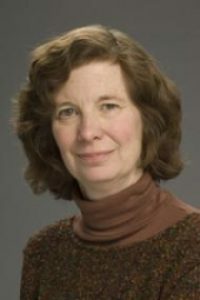 Janet Polasky, the Presidential Professor of History at the University of New Hampshire and the author of Revolutions Without Borders: The Call of Liberty in the Atlantic World, leads us on an exploration of the Age of Revolutions and how the American Revolution fit into that age. 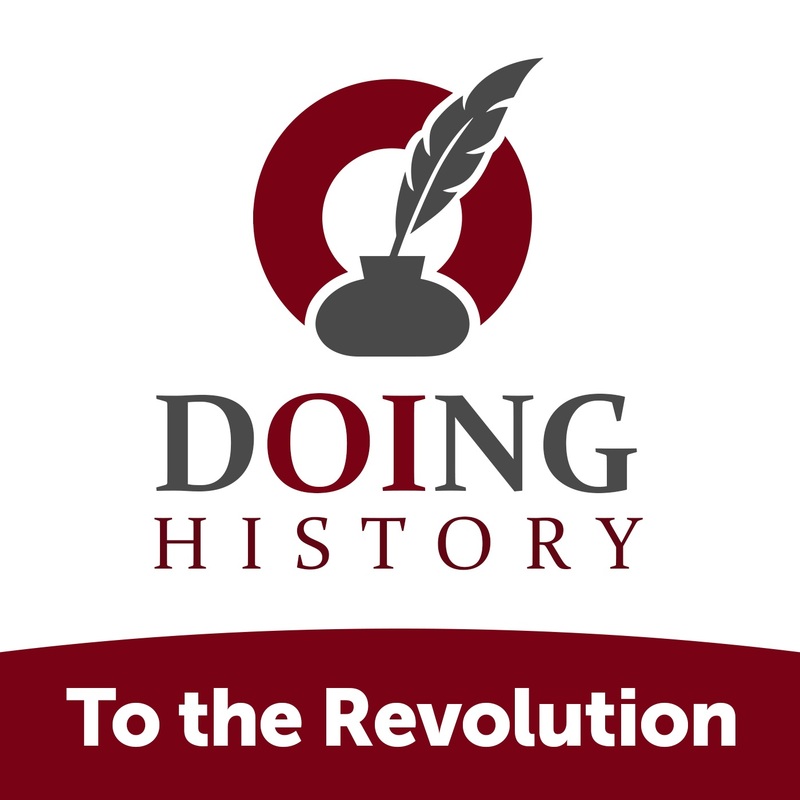 As we explore this period in greater detail, Janet reveals information about the Age of Revolutions and why it took place; How the American Revolution fit within the Age of Revolutions; And, how revolutionary ideas and revolutions spread across the Atlantic World. In your opinion, what would have happened if all, or more of the Revolutions that took place during the Age of Revolutions had succeeded?